Being overweight is not easy! Because it invites a huge no. of physical and emotional problems and ultimately destroys the quality of life. So, it is necessary to lose weight to live a healthy and comfortable life. Not just financial cost! But what the psychological stress of starving, and physical stress of weight-loss surgeries? Do you think losing weight through such hardships is necessary? Is there any alternative treatment for weight-loss? Yes, there is! 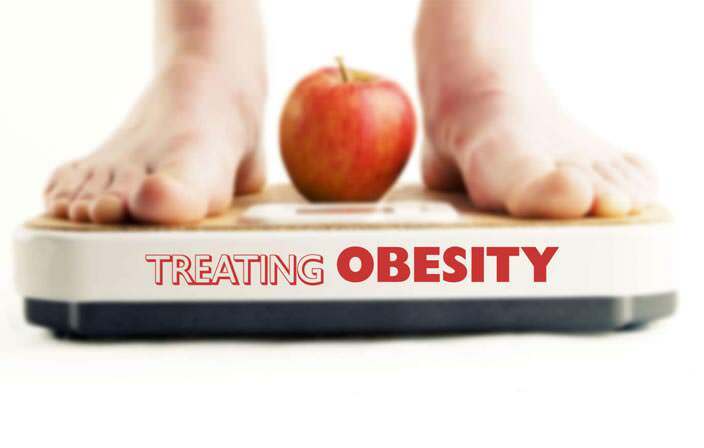 The Naturopathy treatment for weight-loss is one of the best alternative treatment for weight-loss because naturopathy for weight-loss treats your entire body as a whole. It helps your body to create a favorable environment within so that your body can get all the systems back online. So, don’t just blindly go for a diet plan or bariatric surgery. Check out these five facts and then take an appropriate decision. Visit a Naturopathy centre to understand more about how Naturopathy can help you out. 1. Weight-loss is not about ‘Will Power’ it’s about pure science! Everybody has their own unique genetic conditions and lifestyle-related reasons for being overweight. There is a limit up to which you can lose weight and remain healthy. If you try to push beyond that, there are chances of getting into bigger and scarier health problems! Don’t make unrealistic and unhealthy expectations. The body needs a certain amount of energy to function adequately. Now if we deprive the body of the energy and at the same time we push the body to extreme workouts, it will do more harm to the body eventually. You need to find a weight-loss solution that will protect your health in the first place. 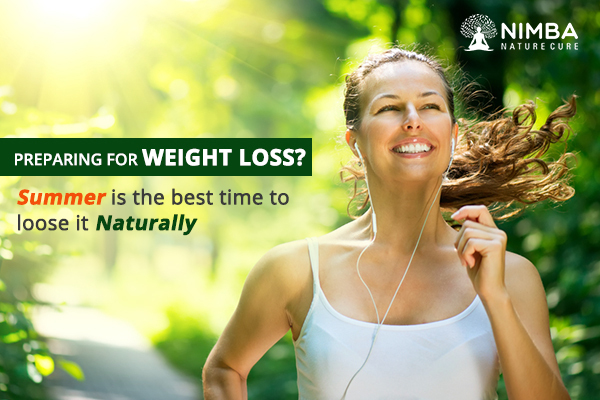 Weight-loss through Naturopathy treatment will help you to do that exactly. 3. Calorie count can’t guarantee whether food will help you lose weight! The Calorie is used to measure the energy of foods. But it can’t distinguish between the different types of food. So, a 100 calories worth meat can contribute to increasing your weight but a 100 calories worth fruits might not increase your weight to that extent. Our body requires all kinds of food… Carbs, Proteins, and Fats. Based on just calorie count, you shouldn’t disturb their supply to the body. 4. Weight-loss supplements are not as effective as claimed in the advertisements! The advertisements create a very dreamy story about how you can eat those supplements and it will start the ‘weight-loss phase’ in your body, just like that. Most of the supplements are not as effective as they claim to be, in fact, most of them are useless for weight-loss. They might create an initial weight-loss effect but that’s just for a few pounds, after that it all depends on you. 5. Weight-loss diets can help for a limited time, once the diet stops, the weight starts increasing again! A special diet for weight-loss helps you shed some weight but it is not a sustainable way to reduce weight. For reducing the weight and maintaining it, you must bring about lifestyle changes which are in line with your weight-loss goals. Rather than diets based on calorie counts, try to be a happy and healthy person. So, now you can understand that rather than falling for popular solutions, you should actually try to understand your body and lifestyle first. 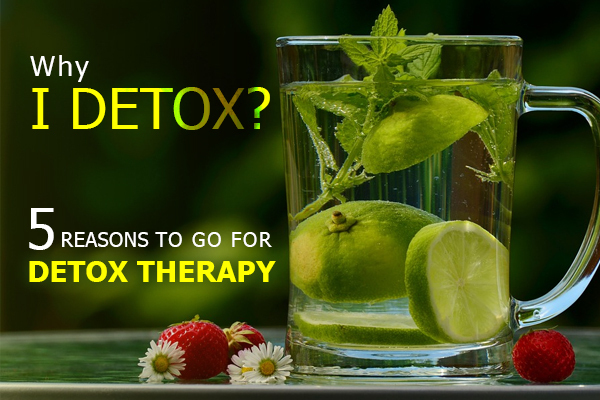 Naturopathy is the system which helps your entire body to be healthy and fit, to the best your body can. Nimba Naturopathy Centre is one of the best naturopathy centres in India, and the favorite one for some celebrities and prominent personalities in India. Here you can get the advice from the experts and decide the best for yourself. 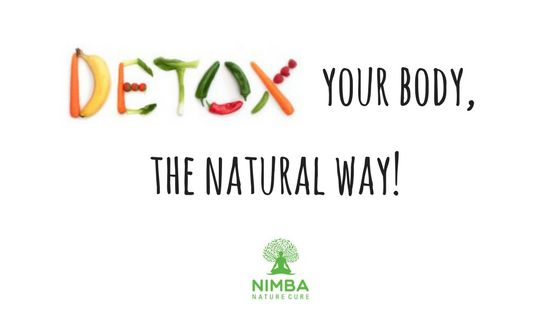 Come to Nimba, experience the difference! Very helpful article and recommended tips are very effective it really helps in reducing weight in a very easy way.